“You’re not supposed to like your first job,” my previous roommate once told me. Four months in, I had never felt more conflicted in my entire life. I graduated college with two offers and did what everyone else in my class did––packed up my whole life, moved to a new city, and started my full time entry-level job. I had never seen my parents more proud, swelling with joy as they boasted to friends and family that I had it all figured out. The truth is, I had a dirty secret. I hated my new job and I did not know how to break it to them. While I wanted to quit, it wasn’t that simple anymore. I signed a lease for an apartment I could hardly afford and my student loan repayments were starting up in a few months. For at least the next year, this was my new life. I vowed to myself that I’d dedicate my free time to enriching my life with unforgettable experiences. But, I’d be lying if I told you that’s what my weekends were filled with. I was so caught up with jumping into the grind, I didn’t take into account the consecutive years I’d soon spend working a minimum of 40 hour weeks, accruing no more than two weeks of vacation time a year. Because that’s the reality; once you get started, it’s hard to stop. And it only gets harder to change jobs after you’ve received pay raises and additional responsibility. Fast forward three whole years, a few promotions, a full career change, a couple apartments later, and I finally have a job I love. My friends and I say we’ll take a year off to travel––few have actually done it—but none of us have a game plan. And to this today, the longest trip I’ve gone on was for exactly two weeks. 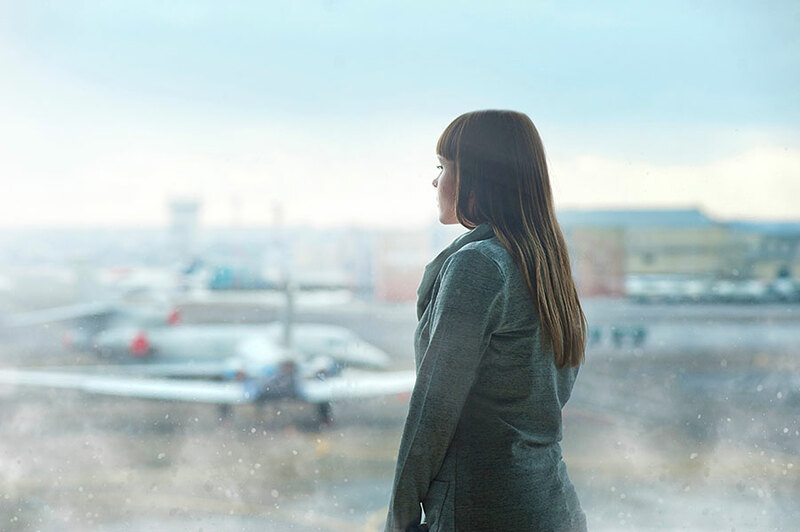 I’ve learned a valuable lesson that was never taught in the classroom: while you have your entire life to travel the world, it certainly makes sense to do it when you’re not already knee-deep in commitments. And if there’s one thing you should do for yourself, before things get crazy complicated, it’d be to take a pause. Get to know yourself better and cultivate the successful, confident person you will be for the rest of your life. Trust me, the grind can wait. 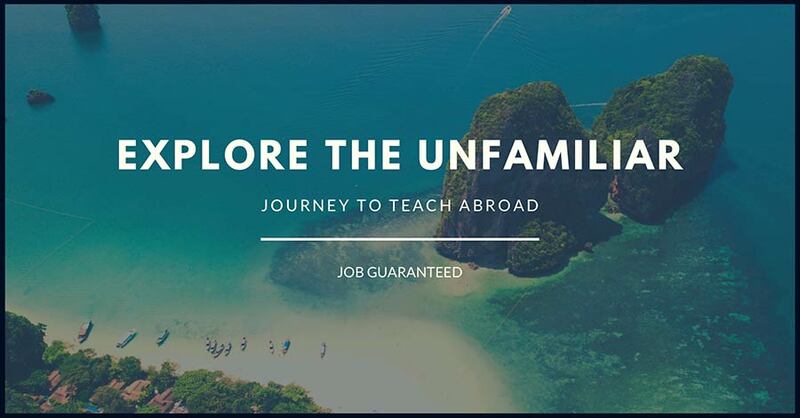 J2 Teach Abroad is a 3-week in-person teacher training TEFL certification course in Los Angeles that prepares students for a life-changing experience teaching abroad. It is an interactive and culture specific course that teaches practical teaching concepts to give you the confidence for living in Thailand and teaching in the classroom. It guarantees employment abroad and makes the process from sign up to the 1st day of class abroad seamless and stress-free.